Earlier this month we reported on the closure of Universal Studios Florida’s opening day eatery, the Beverly Hills Boulangerie. Since then we have received confirmation in our reported new name and theme for the restaurant, the Today Show Cafe. According to new permits, this will be the new name. 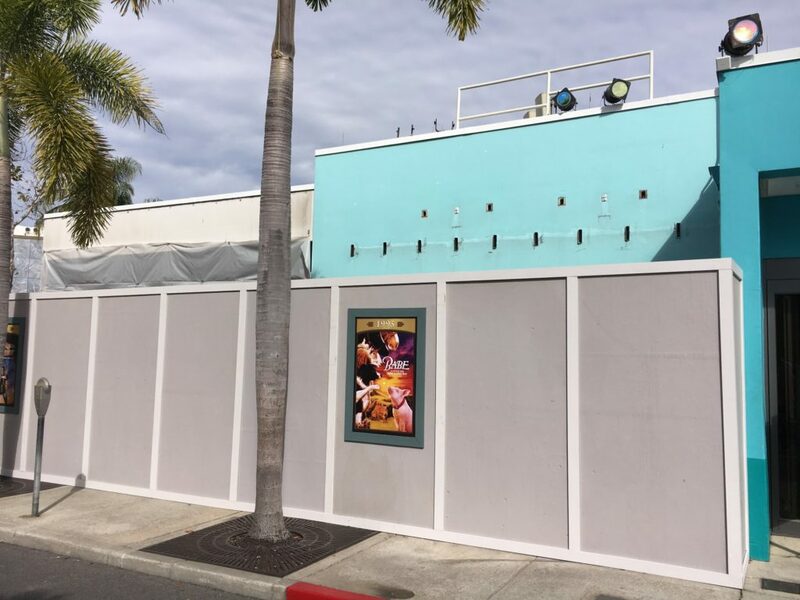 While the original permits were filed many months ago, it appears as though they wanted to wait until after the busy holiday season to get started on this renovation. And oh boy did they dig in fast! 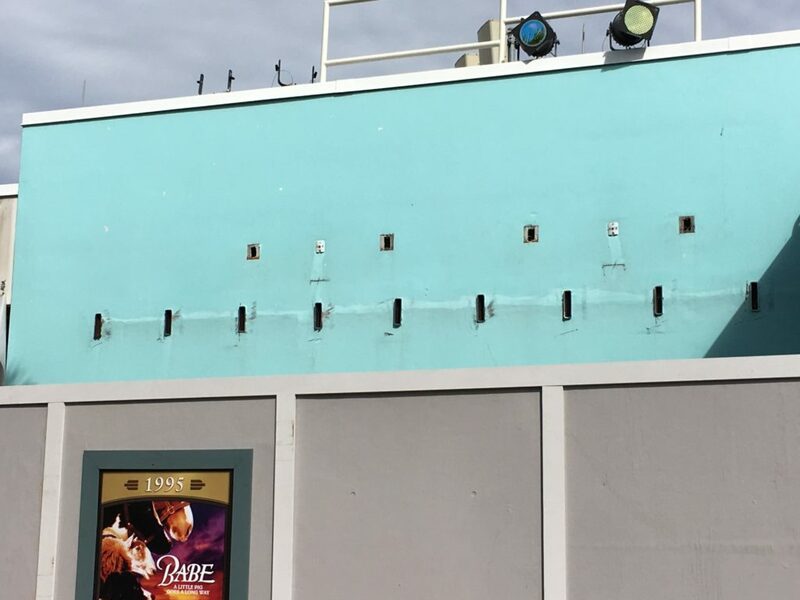 Within the last 10 days they have completely stripped all remnants of the prior theming from the front, removed most of the walls, and ripped out everything in between. You can actually see right through the entire structure now. 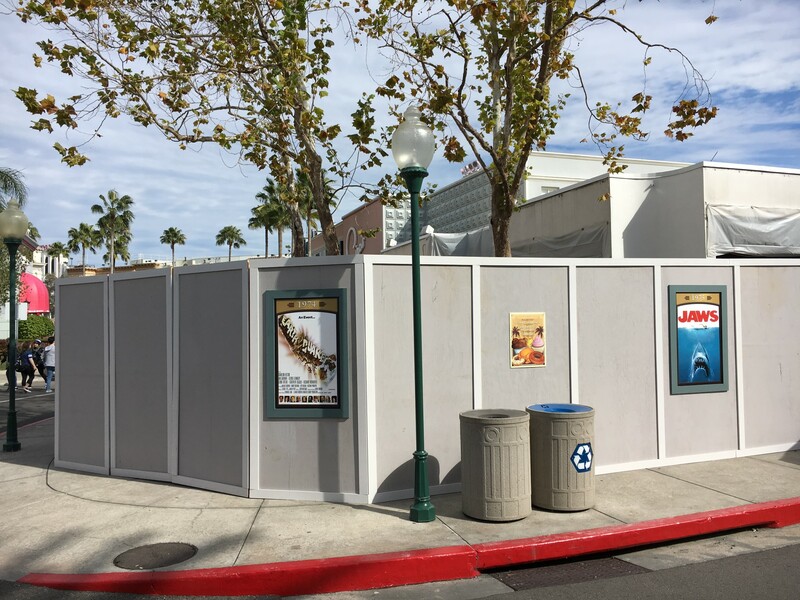 Check out the construction photos below for more details and stay tuned for more theme park updates. First, let’s take a look at the new permit for the installation of new kitchen equipment and air units. 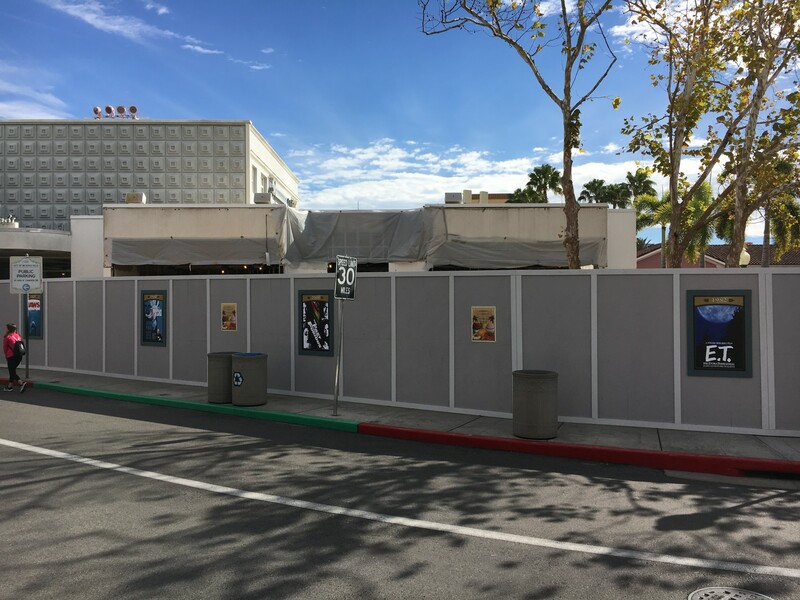 This is the first time the project is being referred to as the “TODAY SHOW CAFE.” Previously it was only permitted to as Project 633. Special thanks to the @uoapb for digging up the permit. Now let’s take a look around the building, less than 10 days after its closure, to see how it has changed since then. 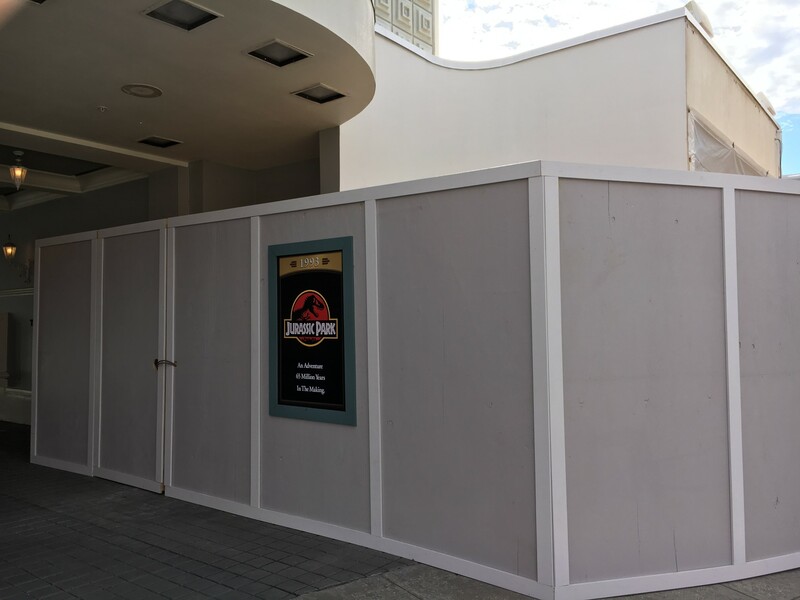 Walking around the side nearest the park entrance, we can already see awnings removed. 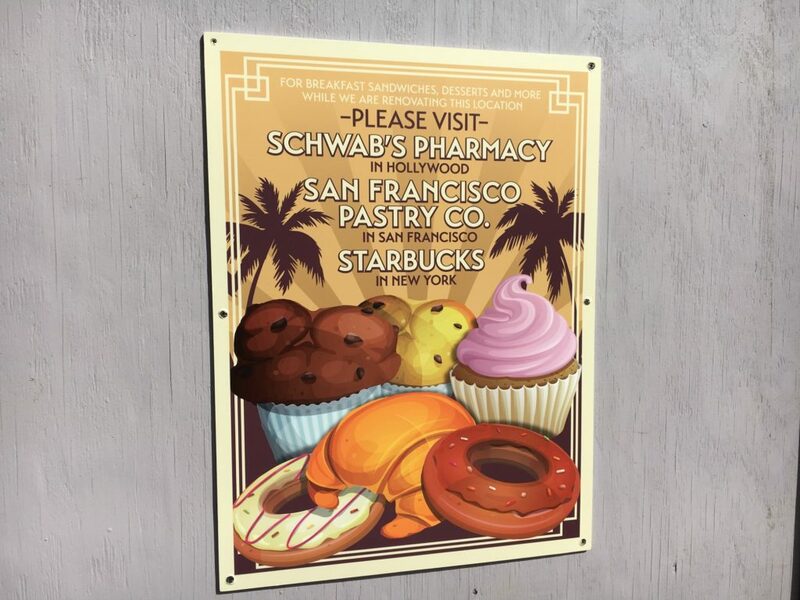 On the work walls are adverts letting guests know where else inside the park they can find similar food offerings now that this location is closed. Taking a look at the front of the building, as seen from the main intersection near the Studio Store. 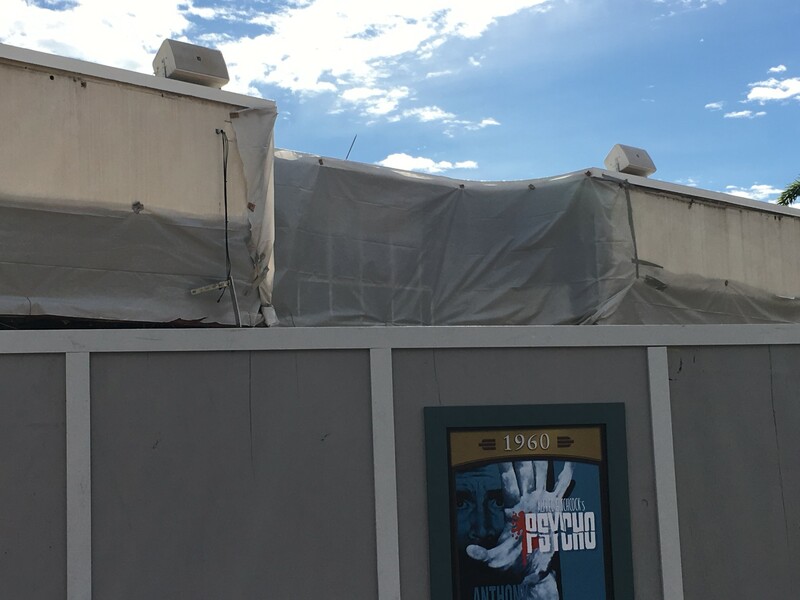 We can see tarps up to help block the view into the emptied structure. All awnings, signage, and even the front walls with windows have been completely removed. The next photo shows what was the main entrance, in the middle of the building’s front. 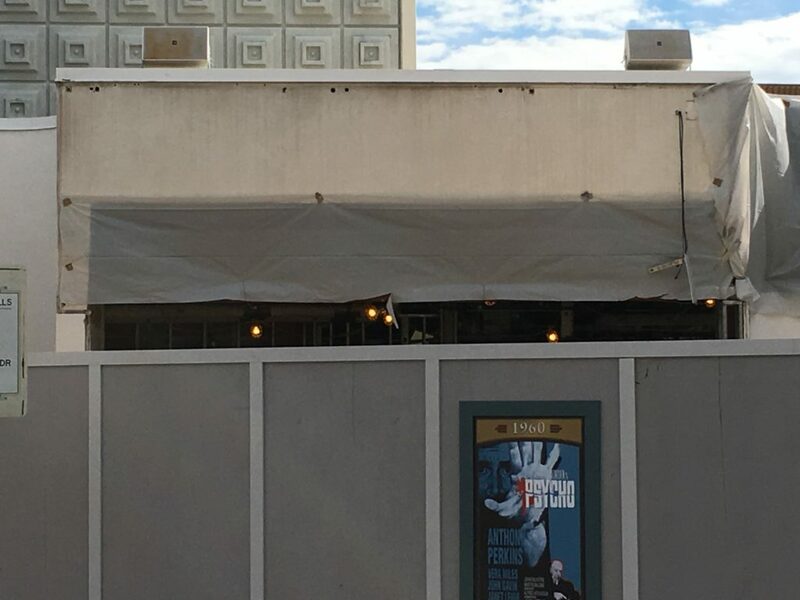 Moving on to the left-front side, we can see more awnings removed, and can kind of get a look into the hollow building here. 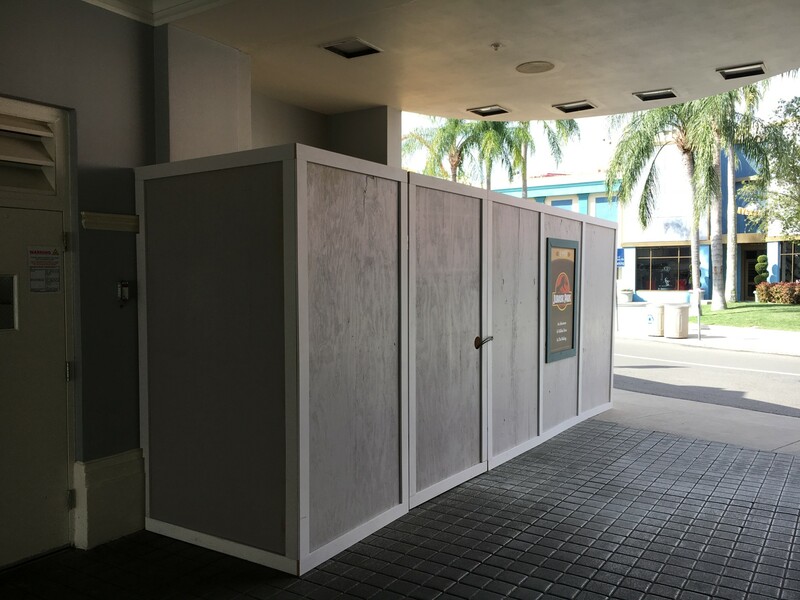 The walls continue into the breezeway, across from the bathrooms. 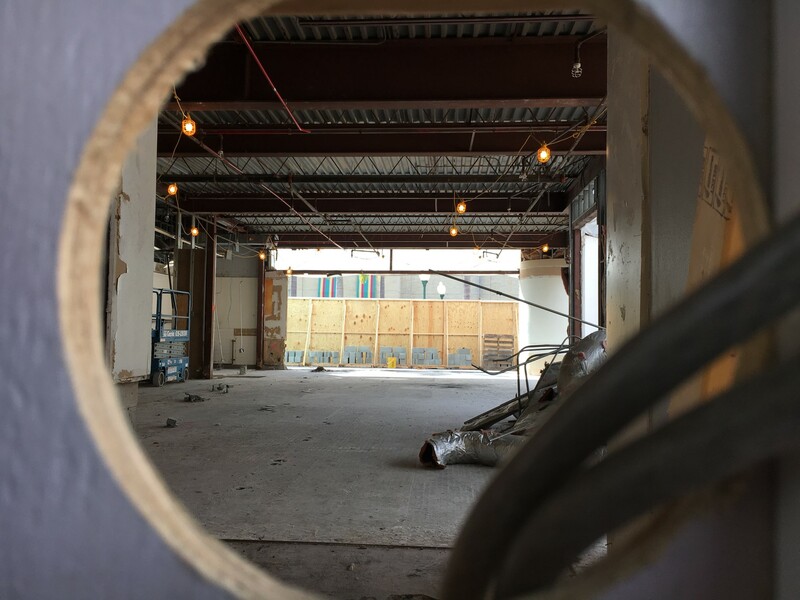 It’s here that we can get a glimpse into the structure through a quite large round hole in the construction wall doors. 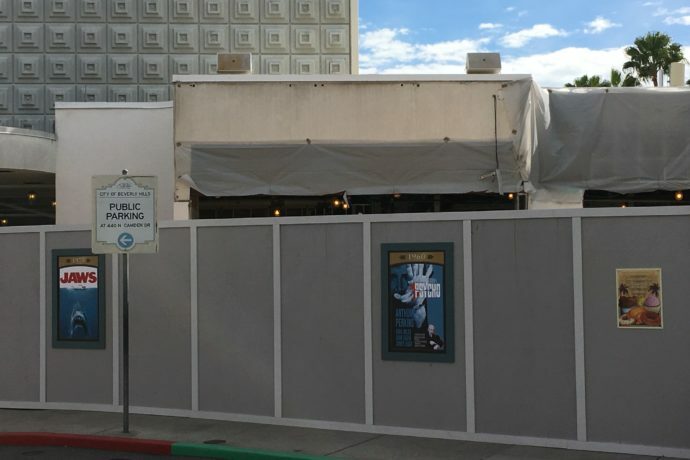 From the looks of it inside, it seems like this nearly 30-year old dining stop was in dire need of an update, and the new Today Show theme may have helped sell the idea and get those updates needed. 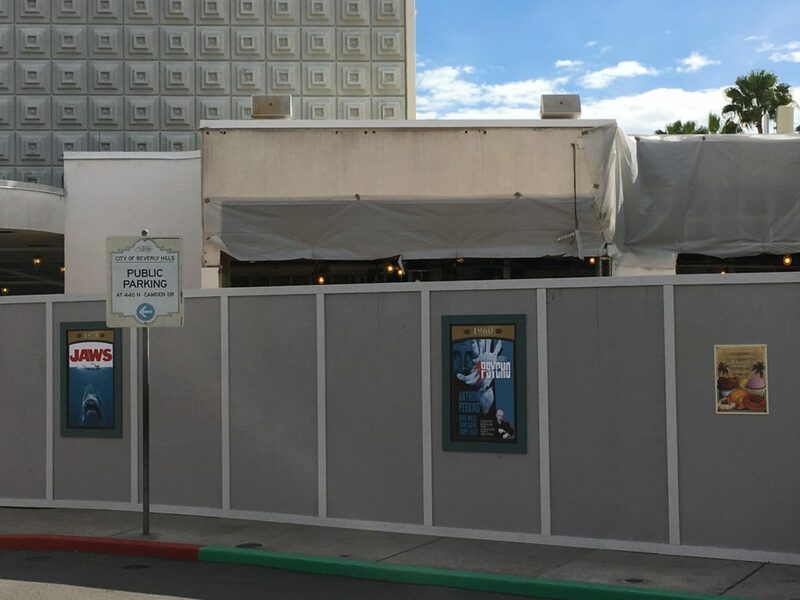 If you would like to take a look at photos of the old restaurant before it was semi-demolished, check out our previous update. If you’re looking to book your next trip to Universal Orlando, be sure to request your free vacation quote from our good friend Elizabeth at Destinations in Florida. She can help you book the best deals on tickets, hotel room, and more, and her services are completely free! This morning on The Today Show, Kathie and Hoda said to sign up to win a free trip and gave the web site. I went there showed NO PLACE to sign up for a contest to win a free trip. SO VERY SAD!!! !